We bought our newest car, a Hyundai Sonata that I love, a little over three years ago at a time that when car dealers were not offering low interest rates (even for the high FICO people like Mr. Boomer and I). So I went shopping for a car loan and ended up at Costco. No, not literally but online. Costco’s partner for auto loans had the best available rate at the time. Some friends knew about this service and others were surprised. Costco does not seem to have the auto loan affiliation now, but there are some other offerings worth taking a look to see if you can benefit. 1. Investment Services. Open a new Sharebuilder account through September 6th and receive a bonus of up to $90 (executive member or $70 for a Goldstar member). One of the benefits of Sharebuilder is that you can purchase partial shares. This is an opportunity to start investing and grow it gradually. 2. Insurance Services. We recently change auto insurance carriers and saved hundreds of dollars. After shopping around, I checked out the rates with Costco’s partner, Ameriprise. I am saving over $400 a year and have had a good experience to date. In addition to auto insurance, Sam’s Club and Costco both offer life insurance, health insurance, and home insurance partners. Sam’s Club even offers pet insurance and commercial insurance! 3. Auto Buying Program. Both warehouse clubs I’ve mentioned offer auto buying programs. I do not have any personal experience with this service but will try it next time I’m in the market for a new (or at least new to me) vehicle. The benefit is supposed to be discounted club pricing and no-hassle (meaning no haggling) experience. If you’ve bought a car this way, how was it? 4. Business Services. Both clubs offer credit card processing for businesses which save money in terms of the transaction fee and percentage. Costco also offers payroll services through partner Intuit Payroll and 401K plans through Sharebuilder 401K. Both Costco and Sam’s Club offer website packages that can include hosting, domain, advertising support and web design. 5. Other Services. This includes checks at 50% less or more than ordering checks through your banking institution and roadside assistance. Costco strangely offers discount loan offerings for RVs and boats through Essex Credit. 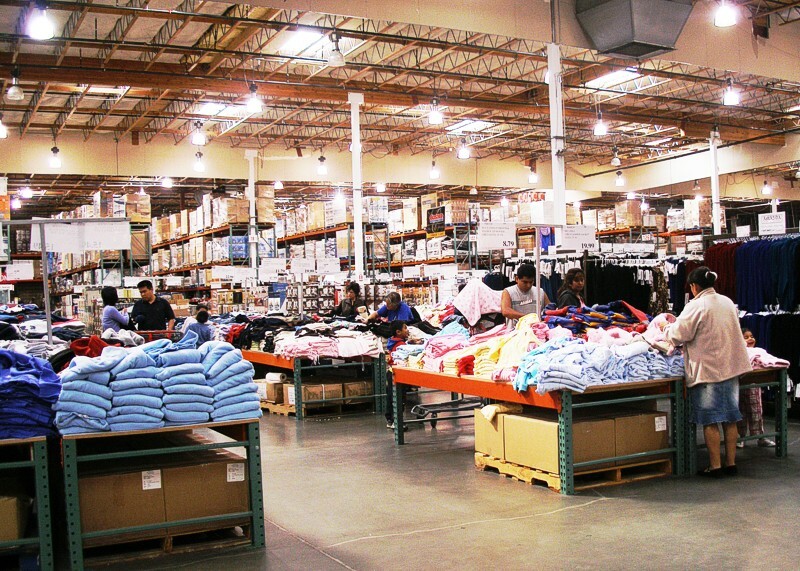 Next time you’re at your warehouse club check out their brochures on these types of services or look up the offerings on their respective websites. You can save money on more than what’s physically in the club! Let me know your experience with these or other services from the warehouse clubs.